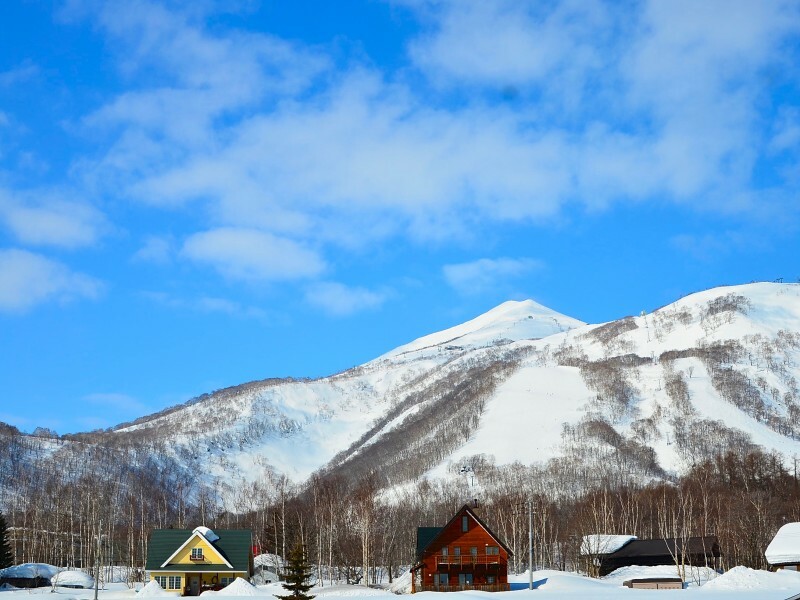 In order to cover most travel pattern needs we at LuxNiseko decided to put up to date weather forecasts of the key transportation arteries to and from Niseko on one page. Those on holiday or just passing through Niseko for the day now have a single page source from which to check important weather data that will hopefully help them plan their travels more effectively. NISEKO SNOW REPORT information is compiled directly from multiple Japanese weather site sources. Snow fall 24hr periods are measured at approximately 730am daily in Hirafu Village base lifts and data from the avalanche report which indicates accumulations at both the base of Moiwa and the 1000metre level. Further on mountain observations are also included and like any ski resort, more intense snow accumulations occur at mid and upper mountain elevations of average approximations of 20%. Base lift depth historically speaking is almost 50% less on any given year than mid to top station snow pack.